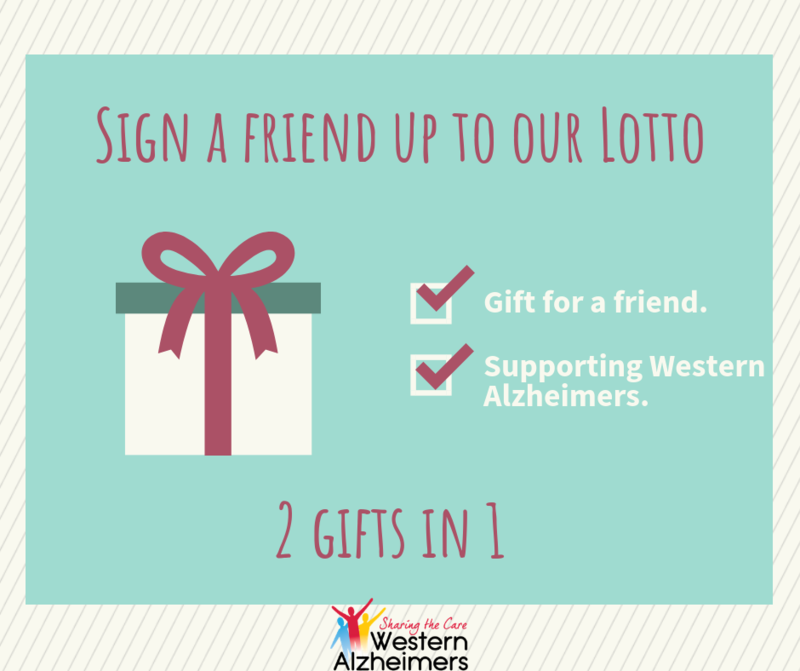 This Christmas why not sign a friend up to our lotto? 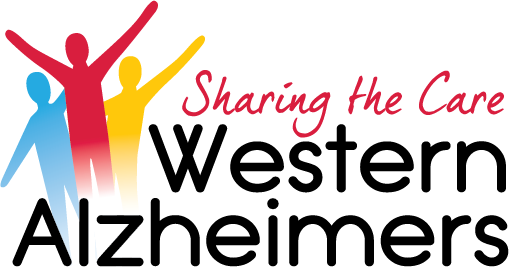 That way you can tick two gifts off the list – as you are gifting a friend and supporting Western Alzheimers. Click here to fill in the lotto sign up form online.